Good news jailbreak fans; the fifth, and latest, edition of the excellent Installer app is now open to beta sign ups. 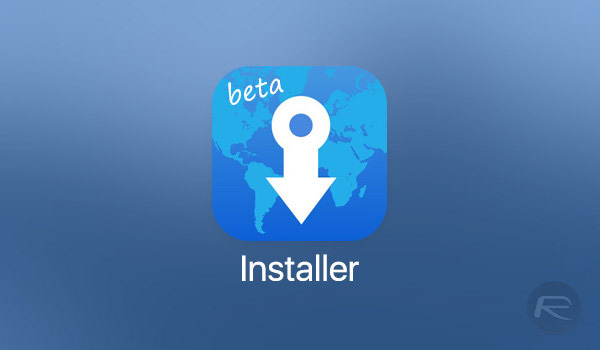 The availability of Installer 5 beta sign up means that the developers are now accepting requests from the public in order to test out the app. It’s important to note that the app itself isn’t available for download yet. It’s open to sign ups now, which once selected, will let you download the beta for testing purposes in near future. There’s been plenty of things for the jailbreak community to get excited about over the last few weeks and months. The release of an exploit by Google’s Ian Beer has resulted in a plethora of jailbreak activity, with multiple jailbreak tools being released into the public domain which utilizes that exploit. 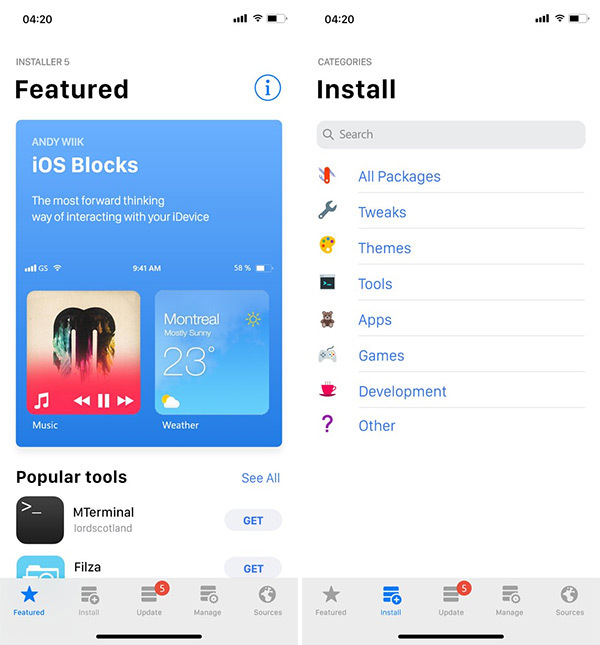 That activity also prompted this team to bring the latest Installer release out of the woodwork and confirm that they were working on bringing the old community favorite back to life in an attempt to try and fill a void left by Cydia. An announcement earlier today from the team confirmed that the beta sign ups were opening soon, and now, thanks to the hard work of all involved, it’s actually here and accepting requests. This follows on from the team also announcing a package upload tool for developers and theme creators to bundle together their offers and submit them to the Installer team to be offered for download when the app actually goes live. It’s likely that a lot of this content will be available to view and access through this initial beta release. Check out the information below to get access to the sign-up link for registration. To get registered, simply head on over to iphone.installer5.com/beta/ and go through the process stipulated by the team. We recommend acting quickly and doing this right now as beta testing positions are limited. Of course, if you actually miss the beta registration and places are full, then worry not as we’re sure an actual full and final release of Installer 5 won’t be far behind. so use this or electra? Where is the link guys?